State of Washington Department of Transportation issued the following announcement on April 3. People who use the Interstate 90/State Route 18 interchange have the opportunity to learn about and weigh in on proposed designs to improve traffic and safety in the Snoqualmie Valley. The Washington State Department of Transportation is working to improve the I-90/SR 18 interchange, widen SR 18 from Deep Creek to the interchange, and build a new weigh and inspection station on eastbound I-90 to better serve today’s freight traffic. The 2015 Connecting Washington funding package provides $150 million to fund the I-90/SR 18 Interchange Improvements project. The I-90/SR 18 Interchange Improvements project team will host in-person open houses in Snoqualmie and North Bend in mid-April. 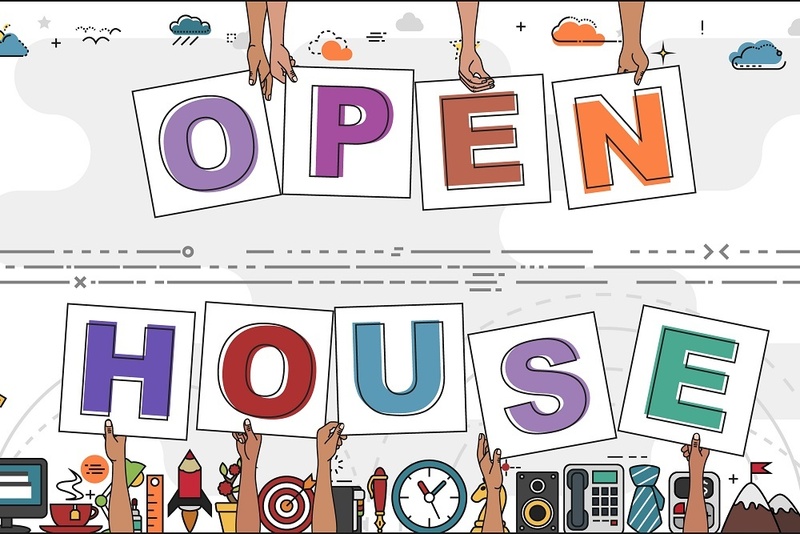 Those unable to attend can share their comments through an online open house through April 30. Learn about and give feedback on designs to improve traffic and safety on the I-90/SR 18 interchange. For those taking transit, there is a King County Metro stop located at Railroad Ave. SE and Meadowbrook Way SE. Learn about and give feedback on designs to improve traffic and safety on the I-90/SR 18 interchange. Parking will be available at both locations. Visit the I-90/SR 18 Interchange Improvements project online open house at i90sr18openhouse.com until April 30.